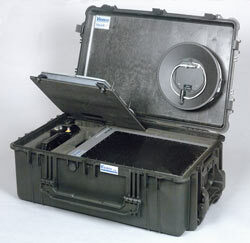 The only Portable digital x-ray systems (NDT EOD) designed by end-users. The only portable digital x-ray systems designed by end-users. Vidisco has been in the business of portable and stationary X-ray imaging for over 15 years. We have developed and improved our portable and stationary X-ray product range according to your feedback and requests. An unprecedented array of accessories for operators to use. 800% zoom without picture degradation. Storage, cataloging and management of hundreds of thousands of images in a visual database and management system. Import/export of all digital X-ray images for backup. 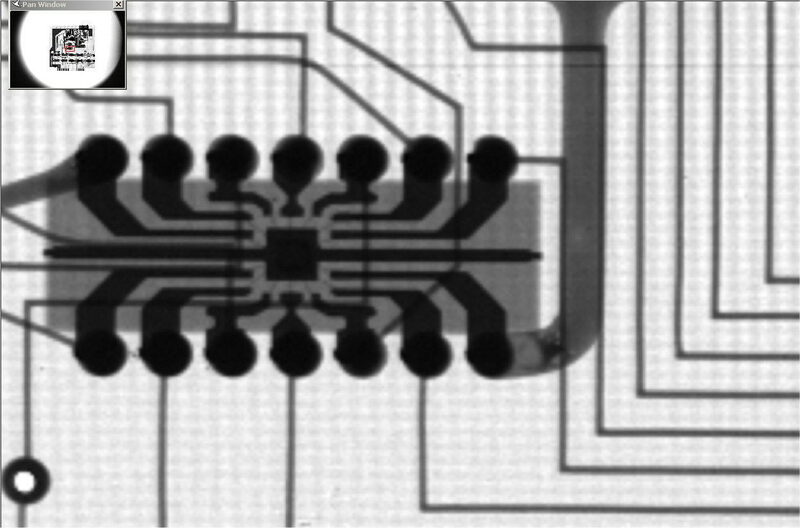 CCD based Portable X-ray systems. foXrayII - This real-time system incorporates almost two decades of Vidisco experience and expertise in producing cutting edge X-ray equipment for the most prestigious security and industrial organizations in the NDT NDE fields. foX Trekker Backpack Portable System.This is the only system of its kind. 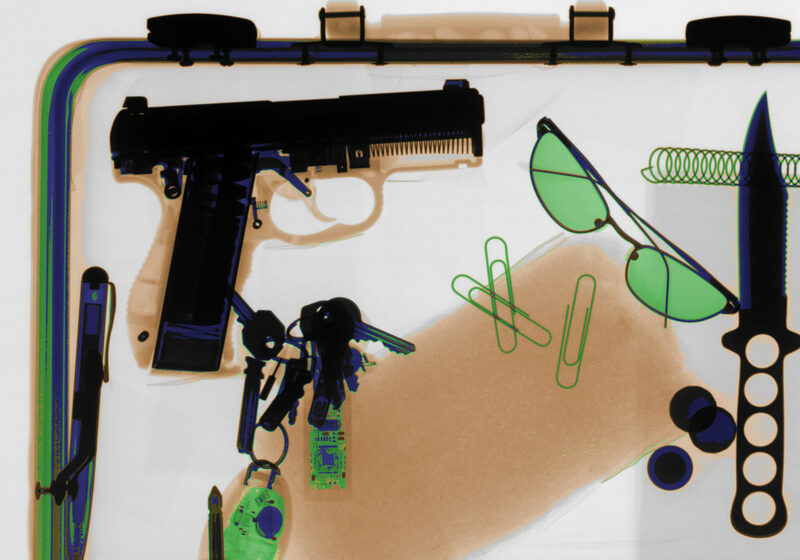 This miniature PC Based X-ray Inspection System fits entirely into a lightweight backpack and includes everything needed for Army, Navy and Air force bomb detection units. foXray IIe This super large 22" inch has 10 bit resolution and is large enough to take X-ray images of an average sized suitcase. Non-Destructive-Testing and High level IED / EOD systems. Vidisco also manufactures a high quality 14 bit image on truly Portable Amorphous Silicon (a-Si ) Flat Panel X-ray Inspection Systems for use in the Security and NDT NDE fields. The Flat foX-17. Large Imaging Area of 10" x 16" (28.4 x 40.6cm) Depth=46mm. 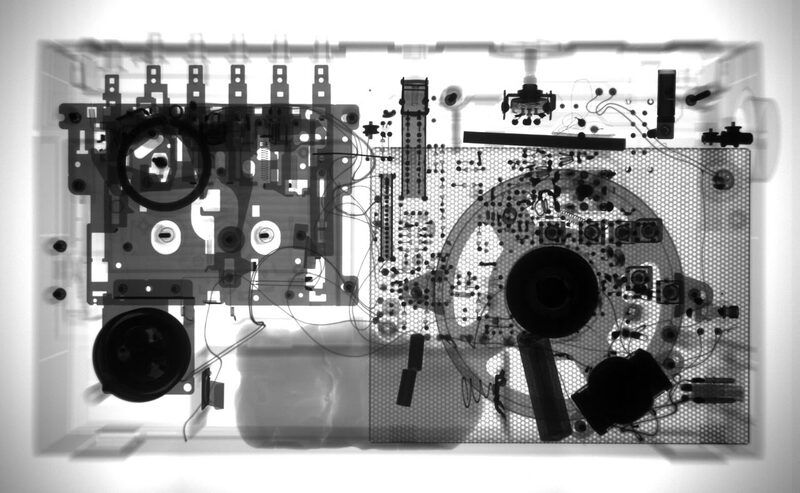 We now produce a wide range of very unique and highly reliable portable X-ray products encompassing both CCD based and Amorphous Silicon Flat Panel X-ray Inspection Systems. These systems are used worldwide for an almost endless scope of duties including bomb detection and disposal, VIP protection, searches for drug & contraband smuggling, customs, forensics, and many different applications in NDT (Non-Destructive Testing). 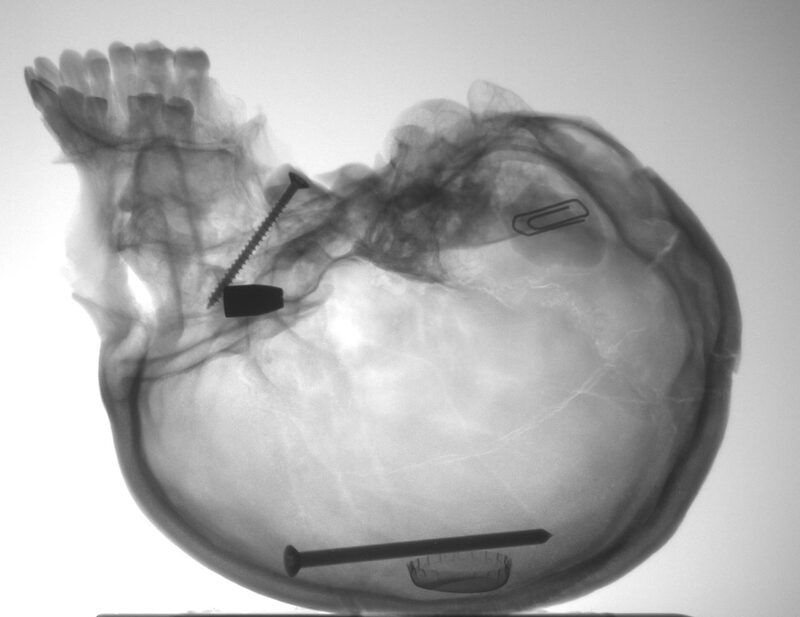 View IED and EOD X-ray images. 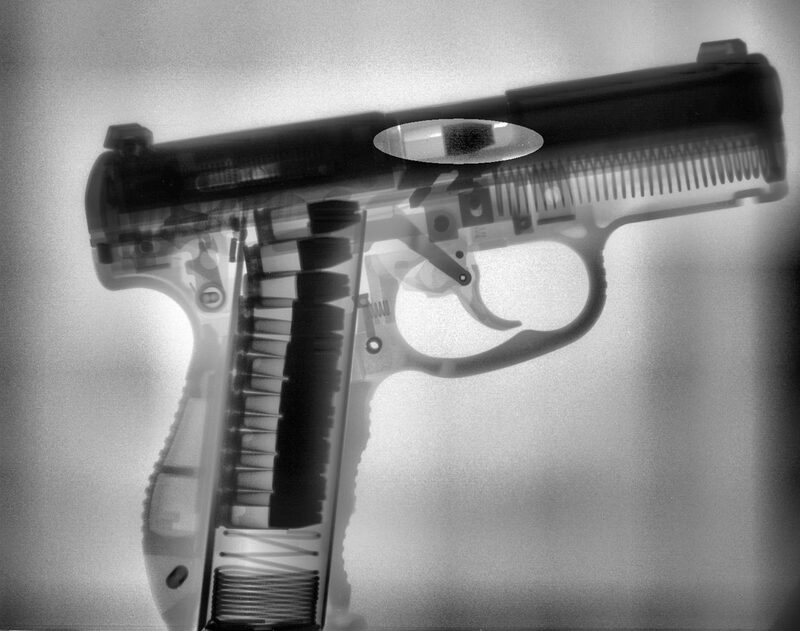 View NDT X-ray images. Want to see how good our systems are? 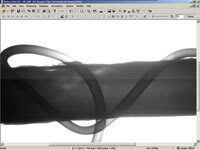 Go into our NDT or Security X-ray image pages to see samples of our work. Having problems seeing defects with your traditional X-ray? Apprehensive about taking the step to a Digital system? Send us an email describing your problem & we will help you to reach a decision that is best for your needs. 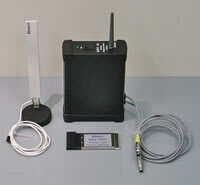 In many cases we accept test pieces and send you images of the results we achieve. A selection of quotations from satisfied clients.